You would struggle to find a lovelier view anywhere than that from Pencefn, a hilltop farm near Tregaron in mid-Wales. Lush meadows with sheep grazing peacefully roll down towards the valley of the Teifi, renowned for its salmon and sea trout. 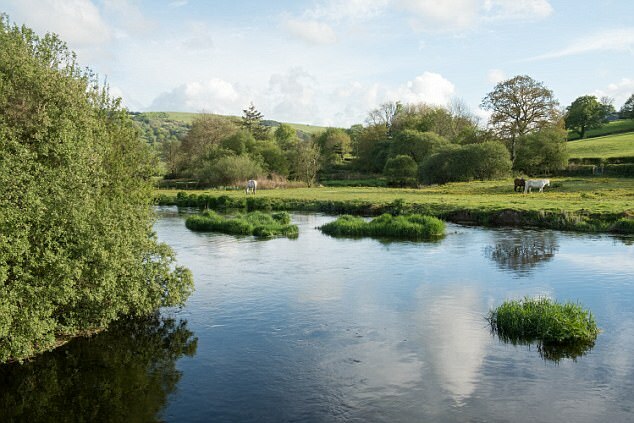 Close by are the Cambrian Mountains, where the river begins its journey at the limpid Teifi Pools. But dwarfing the main farm are the towers and tanks of an anaerobic digester. The Government-subsidised ‘green guzzler’ turns animal excrement, human food waste and specially grown rye into methane gas, which is burnt in a generator to make supposedly environmentally friendly electricity for the National Grid. 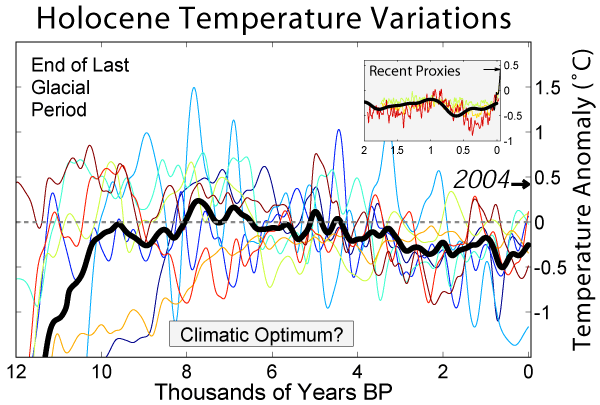 Baker’s research, done in conjunction with UNLV geoscientist Matthew Lachniet, Yemane Asmerom and Victor Polyak of the University of New Mexico, and Russian scientist Olga Chervyatsova, shows that winter temperature variations in continental Eurasia are warmer today than any time in the past 11,000 years. It’s hard to say how many punny posts we came up with using those words when Carol Browner was Bill Clinton’s EPA Administrator, but here we use it in the context of a recent Science paper by J-F. Busteri and 30 named coauthors assisted by 239 volunteers. 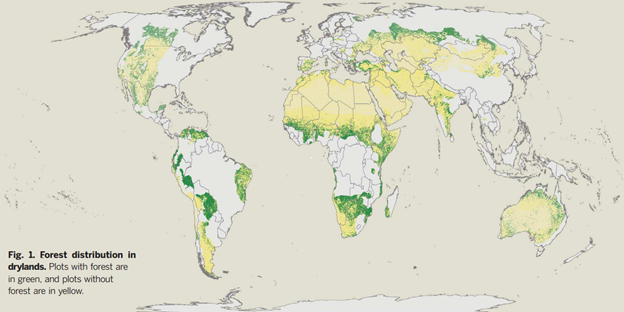 It found, looking at global drylands (about 40% of land areas fall into this category), that we had undercounted global forest cover by a whopping “at least 9%”.